Flutter is undoubtedly one of the most sought after framework for cross platform mobile app development among developers community novice or experienced. It is a major breakthrough in mobile app development world for ensuring absolutely stunning user experience through native mobile app experience that too in less time and within budget. 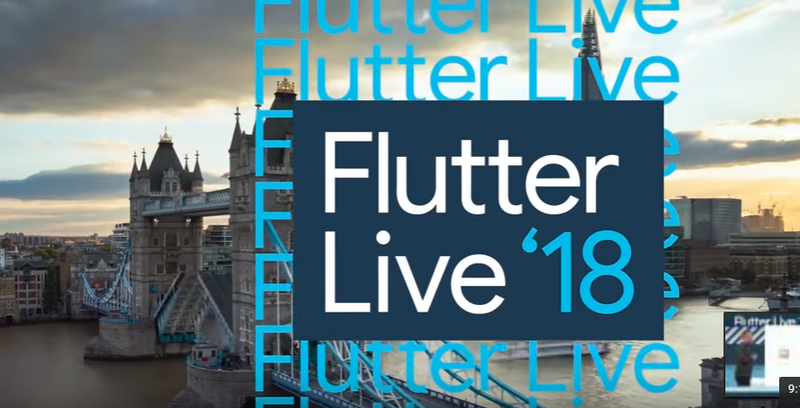 More insights were shared at Flutter Live 2018 event held at London.